Japanese telecom giant SoftBank has denied media reports of its involvement in a pre-IPO funding round of bitcoin mining rig manufacturer Bitmain. Last week, several media outlets had reported that SoftBank and Chinese internet giant Tencent were leading a pre-IPO funding round for Bitmain. 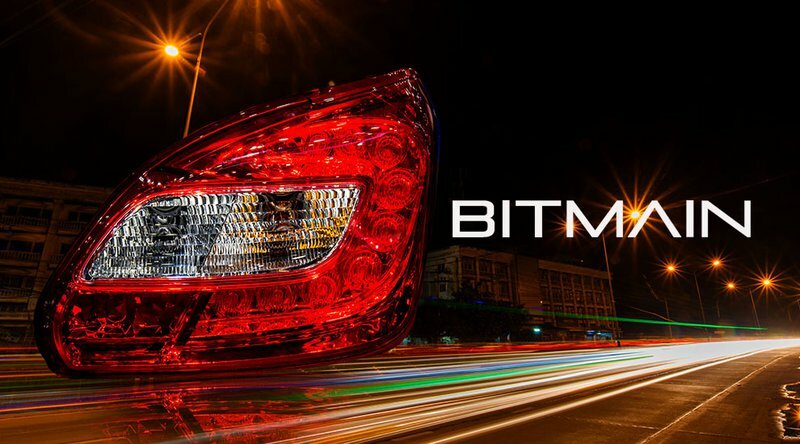 The new information comes on the heels of a report that shows Bitmain unloaded most of its bitcoin (BTC) to accumulate bitcoin cash (BCH).